This page provides information on the Fujitsu Ten navigation transplant harness. This harness has been a very popular request recently and while we LOVE interacting with our customers, we simply cannot answer all questions as quickly as a webpage can. This page is intended to provide all the details so that every customer is informed prior to purchase. This harness is only for transplant of a Fujitsu Ten Navigation unit into a newer model (2012-2015) Subaru. We provide custom harnesses for other applications to our customers every day. Please email us if you need something other than the custom harness described here. If you have any additional questions/concerns/feedback, shoot us a message! We are happy to help. This is an adapter harness that connects to the 20-pin and 16-pin connectors on your vehicle's factory wiring harness. It will provide the necessary electrical connections to install(Transplant) a Fujitsu Ten navigation unit into most newer non-navigation subaru vehicles. 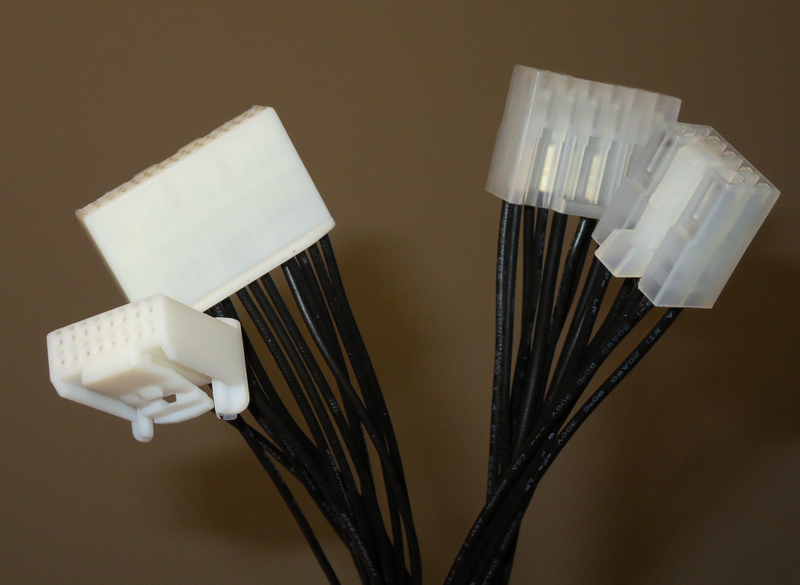 Installation is plug and play. 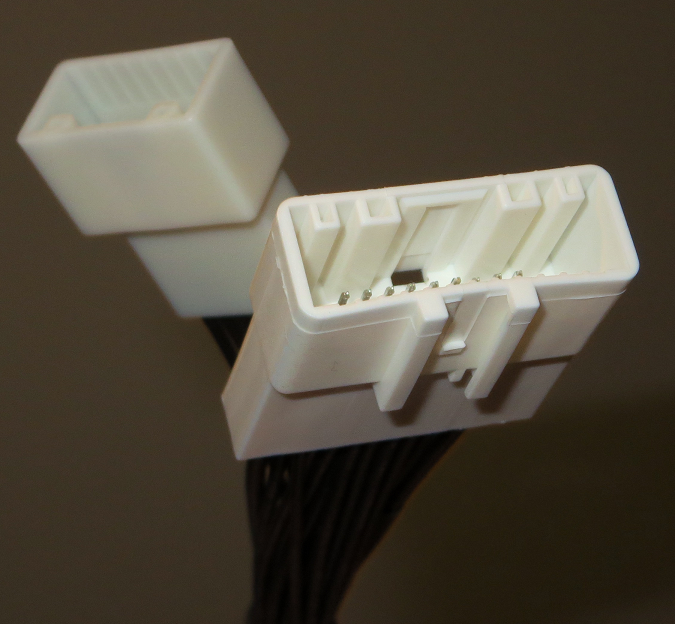 Depending on your model of vehicle, you may need to wire in the VSS or Reverse signals(Reverse is not needed if you do not intend to connect a backup camera connected to the navigation unit). Fujitsu Ten Nav units can't communicate with the MFD. The MFD will display a "Check Audio System" notice when the transplant harness is installed because this communication link is no longer available. You can get rid of this message by pulling the negative battery terminal and waiting 10 or 15 minutes. Upon reconnection, the MFD should be reset and the message should not display. 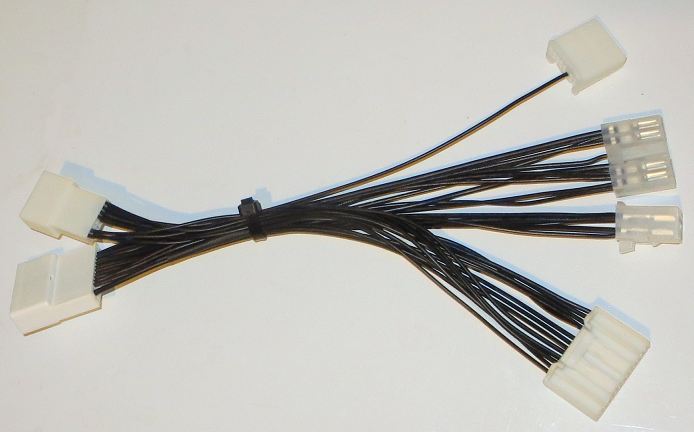 All transplant harnesses are hand-assembled and built-to-order. Most orders will be shipped within 10 days but could take as long as 18 days. You will recieve an email when the order ships. If you need the harness by a specific date, please contact us regarding the option to expedite assembly. 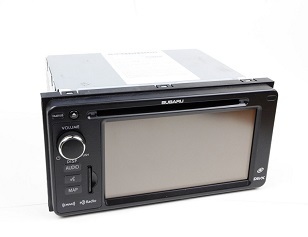 Does your vehicle has a factory intalled non-navigation headunit/radio? Is your Subaru model year 2012-2015? Please contact us if this form does not fit your needs. Backup Camera Relocation - For vehicles with OEM backup camera displayed on the Multi-Function Display (MFD), we can provide a harness that will relocate the backup camera feed from the MFD to the Fujitsu Ten headunit. 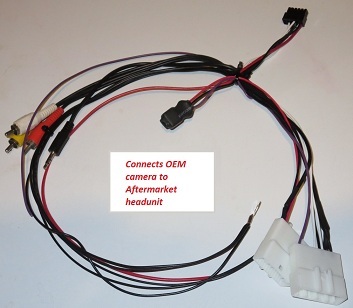 Aftermarket Backup Camera Installation - We sell a harness here that will allow installation of an aftermarket backup camera with a Fujitsu Ten headunit. We can integrate this harness into the transplant harness sold here. Aftermarket Headunit installation - We can build a harness to fit your needs. Please contact us!